A number of critical events happened today and we list them starting with Whatsapp update, bank ATM closure, Maruti Ertiga launch to Kumar Mangalam Birla warning and more. 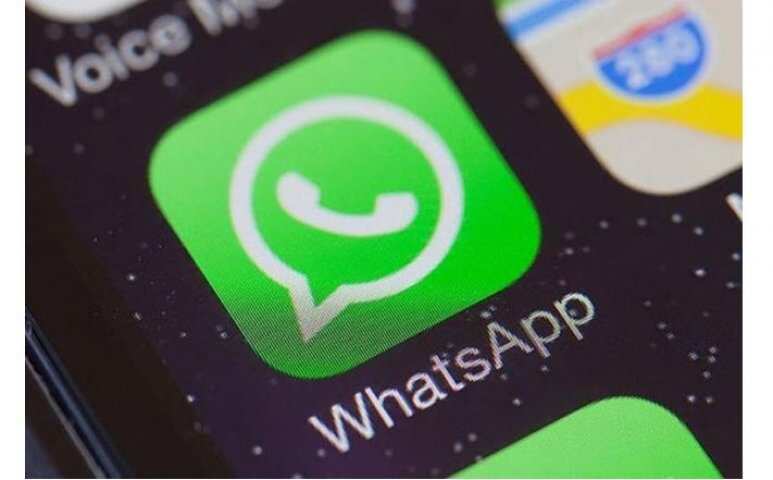 Popular messaging app WhatsApp Wednesday named Abhijit Bose as its India Head, meeting one of the key demands made by the Indian government. 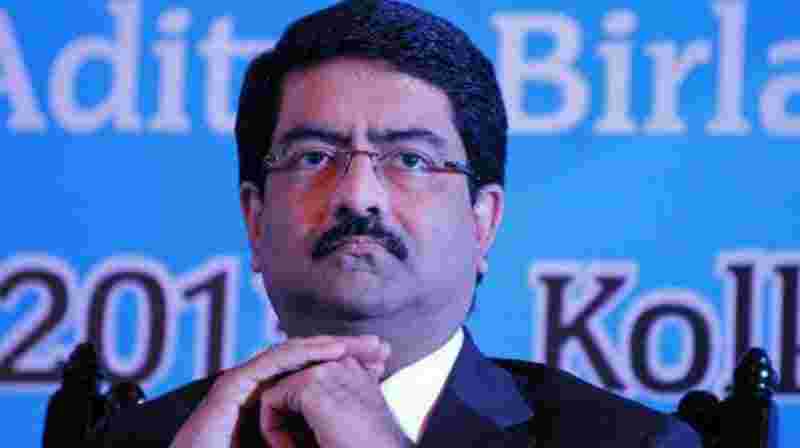 Kumar Mangalam Birla, Chairman of Vodafone Idea, has flagged concerns about severe liquidity crunch in the telecom sector and high spectrum payments at a recent meeting with Telecom Minister Manoj Sinha, an official said. The Reserve Bank's move to extend the deadline for meeting the capital conservation buffer (CCB) norms by one year would help increase lending capacity of banks by over Rs 3.5 lakh crore, experts said. 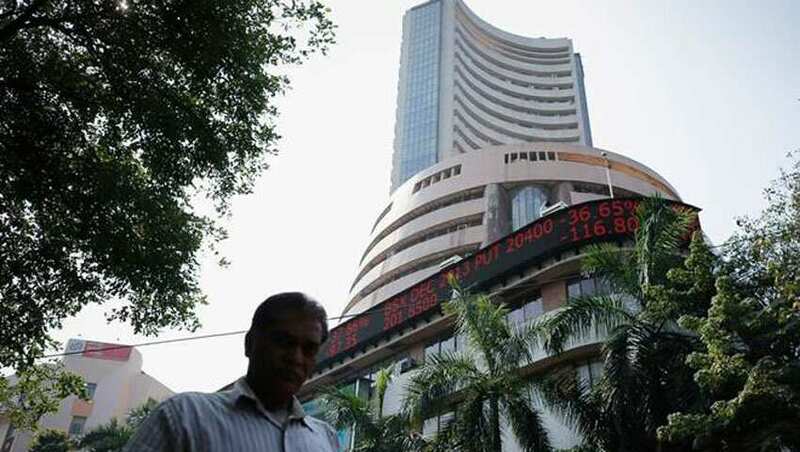 The BSE benchmark Sensex extended losses for the second session Wednesday by declining over 250 points on heavy selling in IT, teck, metal and auto stocks amid weak global cues. 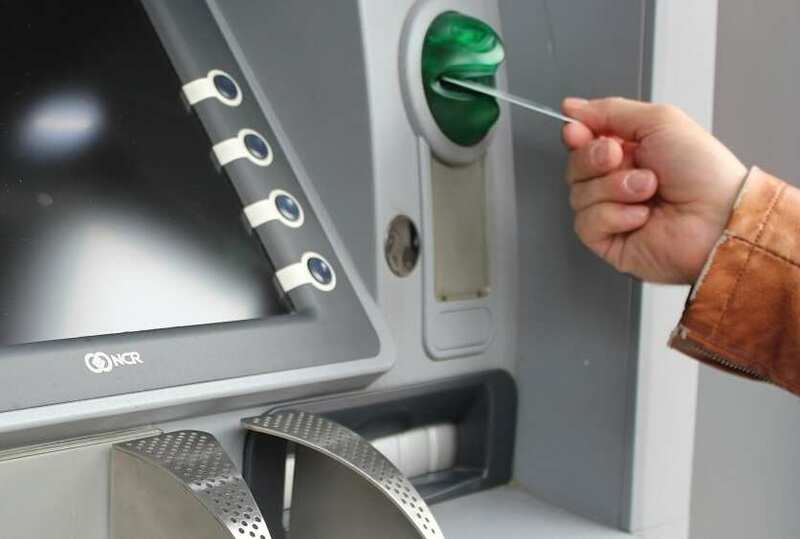 Changes in regulatory landscape are making it unviable to operate ATMs, and may lead to the closure of half of the 2.38 lakh machines in the country by March 2019, the Confederation of ATM Industry (CATMi) warned Wednesday. 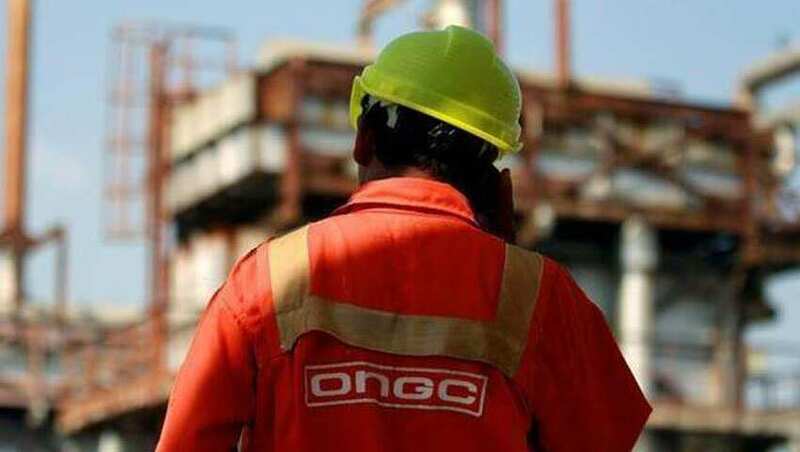 State-owned Oil and Natural Gas Corp's (ONGC) natural gas production has hit an all-time high of about 70 million standard cubic meters per day as it doubles up efforts to raise domestic output to curb imports, sources privy to the development said. The country's largest carmaker Maruti Suzuki India (MSI) Wednesday launched an all-new version of its multi-purpose-vehicle, Ertiga with price starting at Rs 7.44 lakh, hotting up competition in the mass market MPV segment.